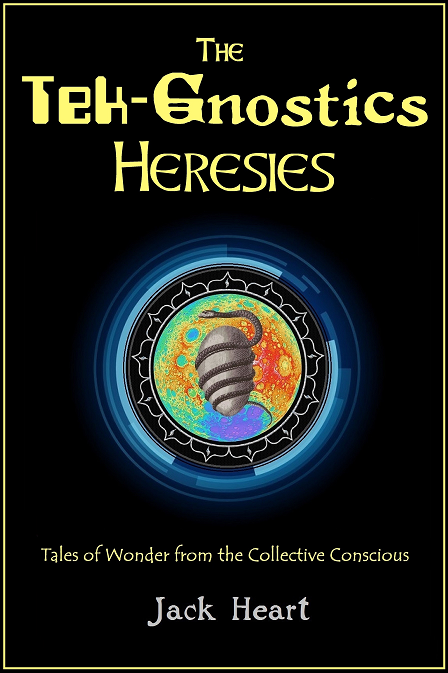 Tek-Gnostics Net: Apocalypse Now – Fire and Water. Apocalypse Now – Fire and Water. Much has been speculated upon of late, as to the dynamic nature of our rapidly changing climate. As opposed to weather patterns, climate addresses the characteristics of weather over long periods of time. It describes patterns of variation in temperature, humidity, atmospheric pressure, wind, precipitation, and other meteorological variables. Weather describes the short-term conditions of these variables, in a given region. Even as we speak, the legal and political ramifications of climate change are being played out in the courts. Up in the Pacific Northwest's “emerald city” Eugene, Oregon (the home of our illustrious cohort, Agent 87) ...the US Department of Justice is desperately seeking to have dismissed, what has been labeled the Trial of the Century by environmental groups. Juliana v. United States is a lawsuit that is being brought by 21 plaintiffs ranging in age from 10 to 21. It accuses the federal government of causing them harm by failing to protect them adequately from the effects of global warming. Plaintiffs are asking the court to order the federal government to do something to redress the problem, e.g., regulating carbon emissions from power plants and fossil fuel extraction on federal lands. The Department of Justice asked the Supreme Court on Tuesday to dismiss the case brought by 21 young plaintiffs Thursday. On Friday (10-19-2018), the U.S. Supreme Court granted a stay in the climate trial, Juliana v. United States, pending a response from the plaintiffs. In a news release issued Friday afternoon, Meg Ward with Our Children’s Trust said the plaintiff’s legal team is working on its response, which it will file Monday. The Supreme Court order states a response is due by Oct. 24. Julia Olson, one of the lawyers representing the young plaintiffs, said the prosecution is confident that once the court receives the response the trial will proceed. “Even as humanity is waking up to the awesome potential of technological singularity… even as this potential seems to be accelerating… so does it appear that one of Gaia’s major networking systems is concurrently and abruptly accelerating into a less stable and dynamic state. The timing of this systematic acceleration stretches the limits of coincidence. We, of course, recognize and refer to this globally networked system as: Climate. In the 1980’s, the new-age community was a-buzz with what was termed ‘channeled information,’ pertaining to a phenomenon known as: Earth Changes. The phrase “Earth Changes” was coined by the soft-spoken American psychic and granddaddy of the new age movement, Edgar Cayce. As early as 1923, Cayce prophesized that: “Earth would soon enter into a series of cataclysmic events, causing major alterations to human life on the planet.” Earth Changes prophecy proliferated during the 70’s, 80’s and well into the 90’s. 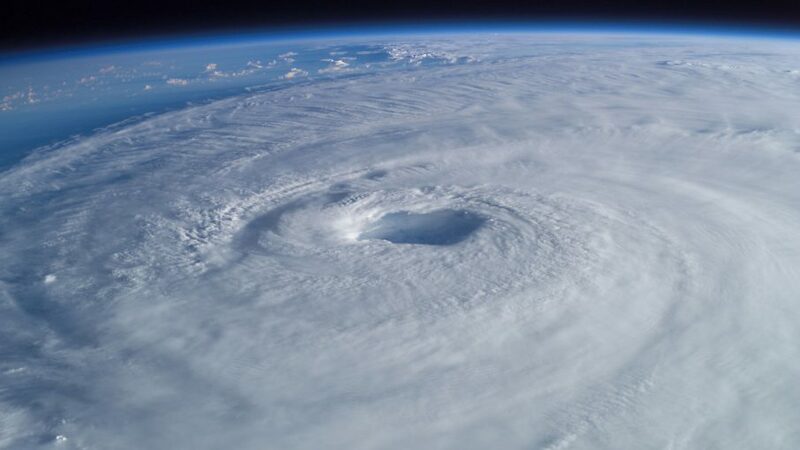 The changing climate, as experienced in North America over the last dozen years, has seen a dramatic acceleration in catastrophic weather events. However, these events manifest much differently in the North American West, then they do in the American East. 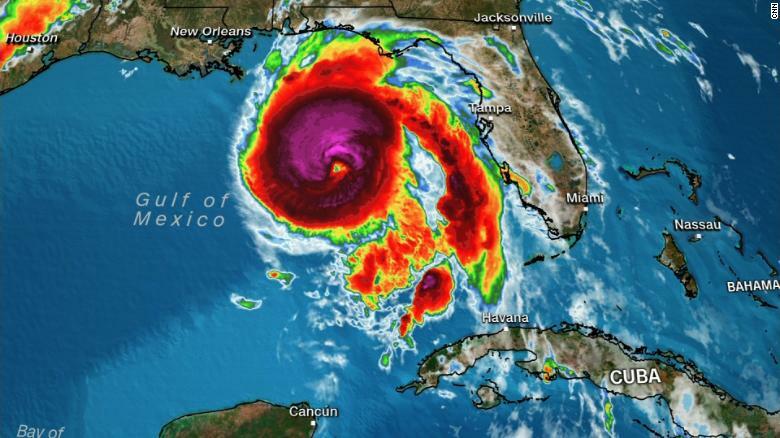 The West Coast has seen a literal explosion of massive wildfires, while the East Coast has been deluged by increasingly devastating hurricanes. It is hard to fathom that such drastically different regional disasters are being driven by the same global climatic cause. These diametrically opposite environmental expressions of climate change… fire and water… point to the very real, very immediate result of the increase in greenhouse gases, impacted by human industrial and agricultural activity. Esoterically, these two natural visitations of catastrophe point to a dichotomy of consequence… a symbolic, dualistic, yin-yang of planetary climatic upheaval. 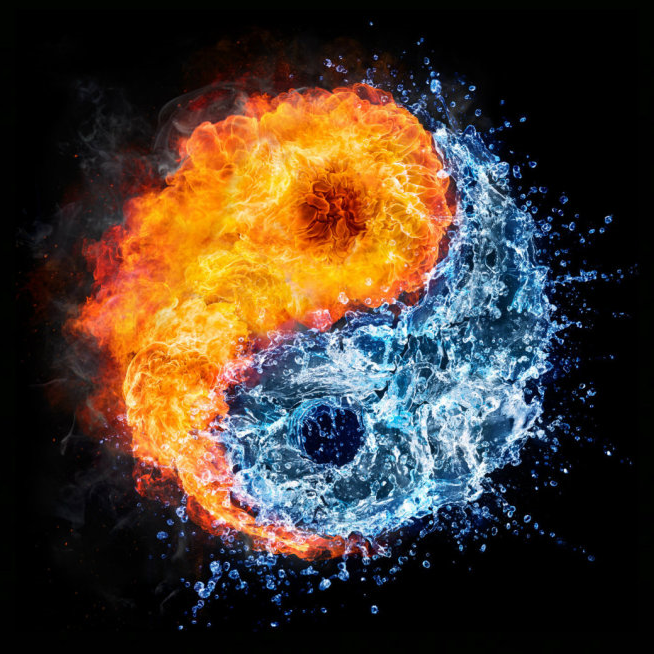 The four classical elements of the ancients… Earth, Water, Air & Fire (and the fifth element: Aether, which refers to that beyond the material world) were proposed to explain the nature and complexity of all that is manifest, in terms of these basic, elementary substances. Ancient Babylonia, Japan, Tibet, and India had similar philosophic systems. The Chinese Wu Xing system describes these elements more as energies or transitions, rather than elemental building blocks of matter. Within the Wu Xing... Universe consists of heaven and earth. 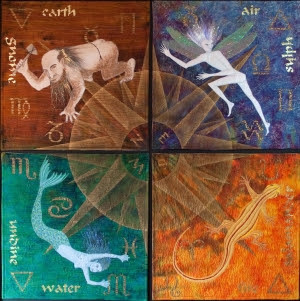 The five major planets were associated with the five elements. Fire (huǒ) was associated astrologically with the planet Mars, while Water (shuǐ) was aligned with the planet Mercury. Again, these elements were considered transitions or phases, with two cycles of balance between the phases... a generating or creation cycle, and an overcoming or destruction cycle. Likewise, the elemental forces of Fire on the American West Coast and Water on the East Coast indicate two opposing (yet strangely balancing) overcoming or destructive cycles. It is as if each coast was being visited by its own, unique cosmic retribution. From the Gnostic and alchemical traditions, such esoteric analogies often arouse eschatological imagery of Apocalypse. One of our favorite East-coaster synchromystic allies and blogger, Christopher Knowles… recently wrote a loosely connected series of posts which we refer to as his Apocalypse Series (examples here & here). In and amongst his “mermaid-siren-song-pearly-doo-drop-drop” weirdness, Chris expanded upon the ramifications and implications of the increasingly destructive hurricanes… the apocalypse by water. As prolific a writer as Chris is, there are tons of insightful posts on the East Coast apocalyptic cycle, available for your perusal on his blog-site. As to the West Coast, the apocalypse by Fire… not all of these cataclysms are purely brought on by some wrathful Deity. 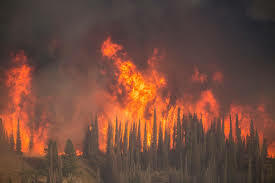 Not all of the West’s firestorms are manifestations of Gaia in her destructive, Kali form. As a long-time resident of the Pacific Northwest, I can attest to the questionable changes in fire suppression policy that has occurred over the last decade. Not long ago, wildfires were aggressively fought, day and night by initial attack, so-called hot-shot crews. Consequently, wildfires were often contained while they were still small, often under a hundred acres. Recently, fire policy has evolved into what has been called “big-box” fire suppression, where circumnavigating containment lines are constructed miles, sometimes tens of miles away from the actual fire, with back-burn fires set to deprive the wildfire of fuel. This practice literally fights fire with fire. Fire crews are now pulled off fires at night. In an era of mega-fires, these are considered to be cautionary-yet prudent fire policies. Consequently, wildfires that were once contained in the hundreds of acres, now average in the thousands of acres. Back-burning, while effective, turns a one, to two-week fire event, into a massive event, lasting a month or two, per event. Western skies used to be smoky for several weeks during fire season… now the smoke hangs in western valleys for months, only clearing with the onset of winter and the rainy season. With that said, the drier conditions in the Arid West ...caused by our changing climate, make the proposition of fire suppression much more difficult and dangerous. Modern forestry practices aside, the firestorms of the West do point to a cyclic, seemingly prophetic consequence of things to come. The same can be said for hurricane season in the East. If these cataclysmic events are indeed signs of things come... if the “apocalypse by fire” in the West and the “apocalypse by water” in the East are harbingers of impending climatic calamity, then we are all, east and west, in for turbulent times. Given the severity of this year’s hurricane season on the Atlantic Coast and this year’s brutal fire season on the Pacific Coast, it appears we will not have to wait. If this year is any indication, we are already living with the civilizational impacting consequences of climate change. The time of mitigation is fast coming to a close. The time of adaptation is at hand. Climate change done changed. Welcome to Apocalypse Now. At this juncture, it is important to remember that “apocalypse” is literally a disclosure of knowledge or revelation... a disclosure of something hidden... “a vision of heavenly secrets that can make sense of earthly realities.” This is where the synchromystic information streams become invaluable in not only forecasting the future but in understanding the esoteric symbolism that Earth Changes represent... on Earth as it is in Heaven. For those of us on the West Coast, keep your ear to the ground for signs and synchronicities involving Fire symbolism. Likewise, for those of us on the East Coast… watch for synchronicities involving water imagery. The synchromystic watches the signs and the portents and reports back on the symbolic, archetypical aspects of what is being revealed.